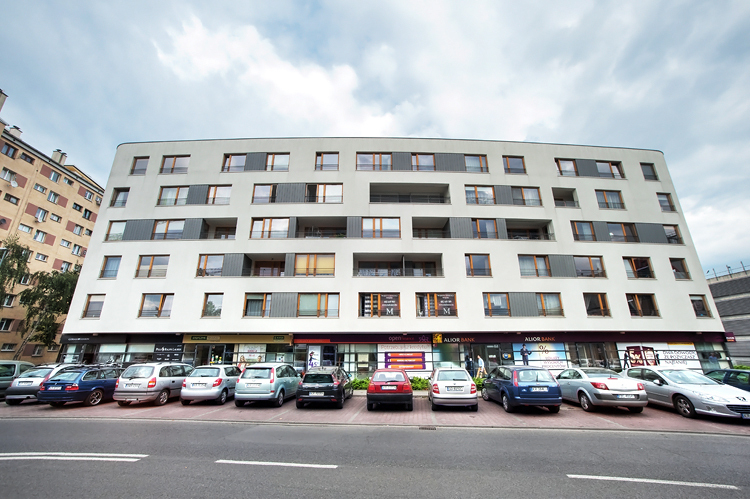 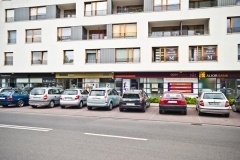 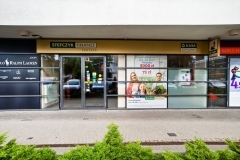 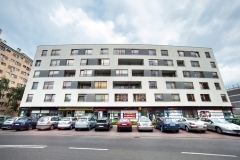 ZAKĄTEK MASARSKA COMPLEX OF COMMERCIAL PREMISES FOR RENT offers premises located on the ground floor of an 8-staircase multi-family building with retail space and an underground garage. 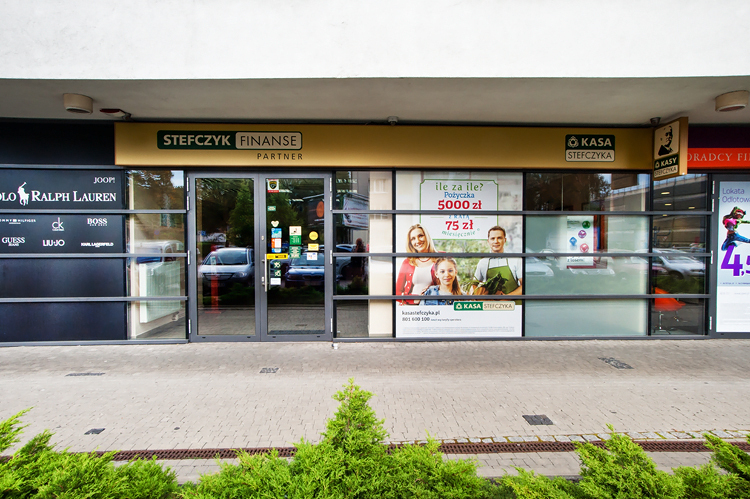 Large window displays, entrance located on the main traffic route, and public parking in front of the building. 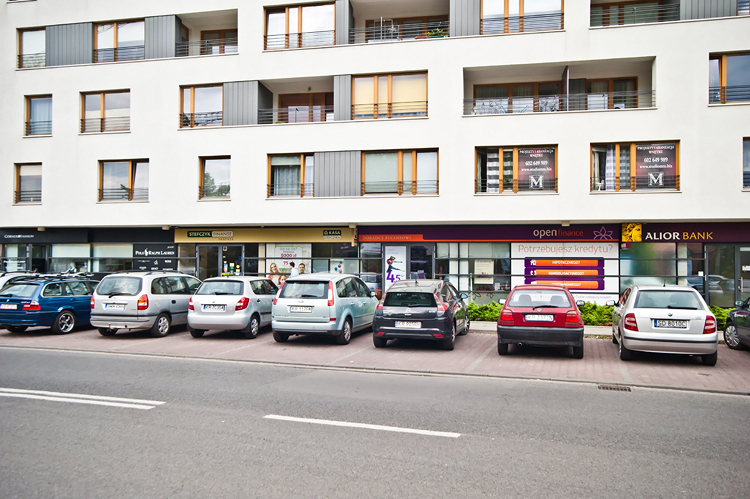 Both premises have separate facilities and toilets. 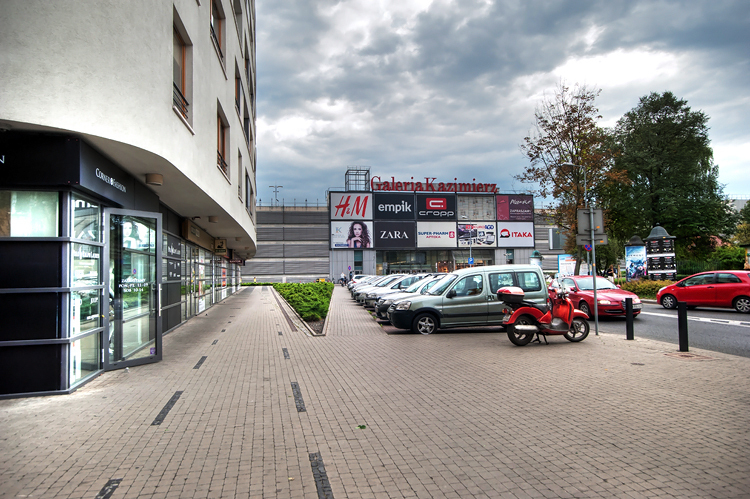 An undoubted advantage of the premises on offer is their attractive location near Rondo Grzegórzeckie (excellent public transport) and the proximity of Galeria Kazimierz shopping mall (opposite the main entrance), which generates high pedestrian traffic throughout the day, including at the weekend.